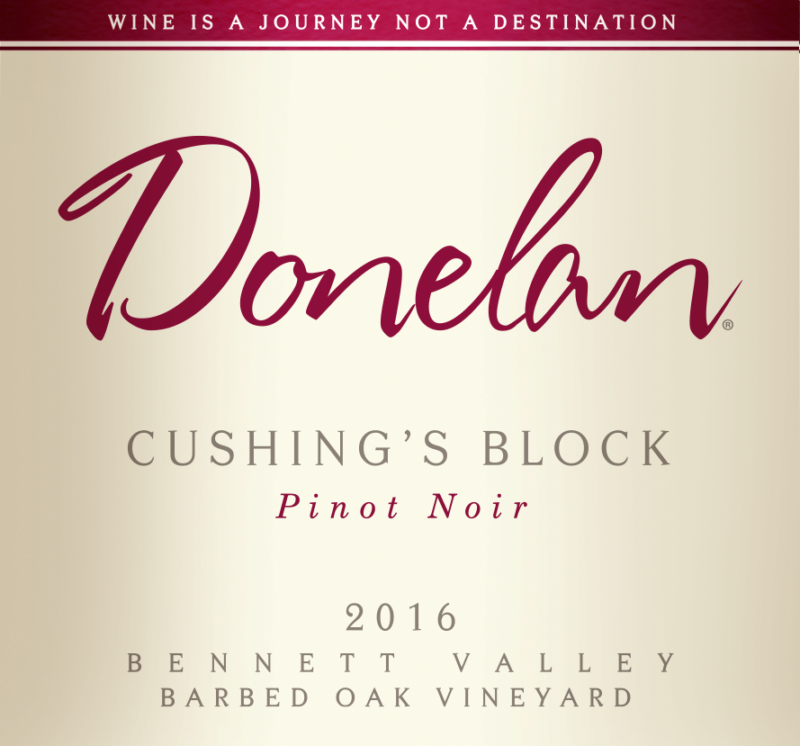 The 2016 Cushing’s Block from Barbed Oak Vineyard in Bennett Valley once again shines. 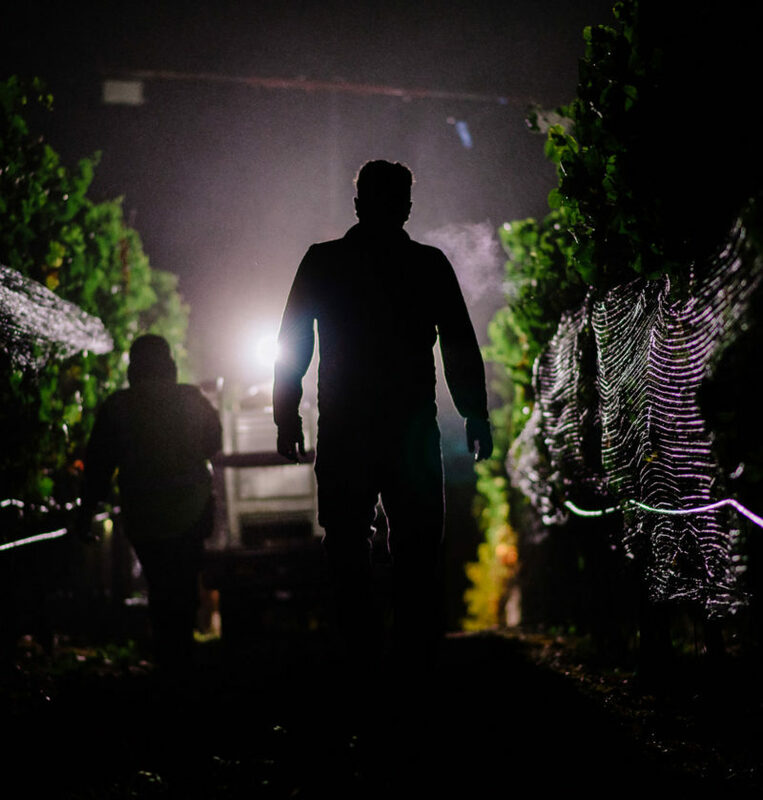 Our longer hang time at this early-ripening site led to a more balanced and complex wine. 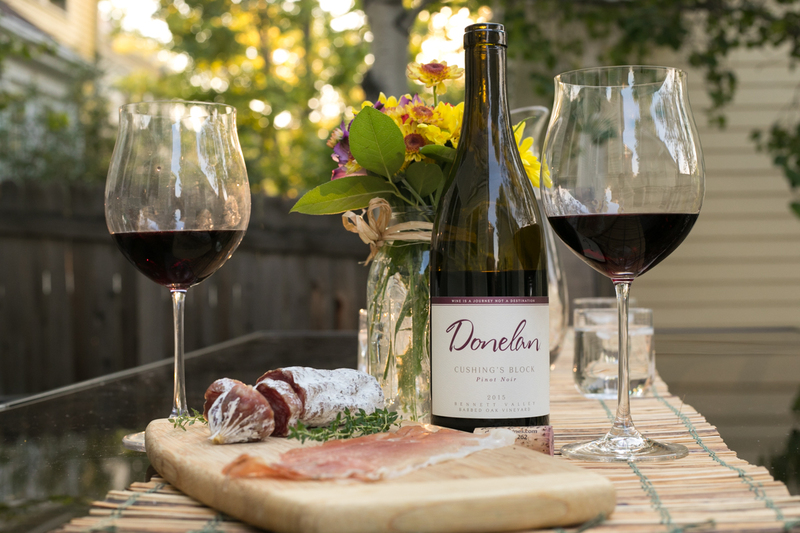 This was the first vintage that we received Pommard clone Pinot Noir from the Barbed Oak vineyard in addition to the Calera and Swan clones used in years’ past. Pommard’s elegance and grace creates a fitting counterpoint to the Calera and Swan clones’ darkness and depth. 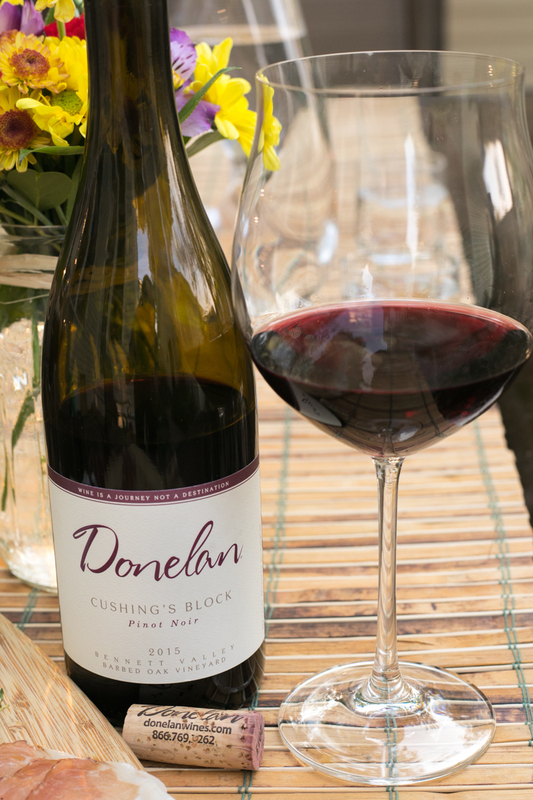 The small, intense clusters grown in this vintage provide seductive density that the initiated have come to expect from Cushing’s Block Pinot Noir. Cushing’s Block Pinot Noir hails from the beautiful and idyllic Barbed Oak Vineyard in the southeastern corner of Bennett Valley. 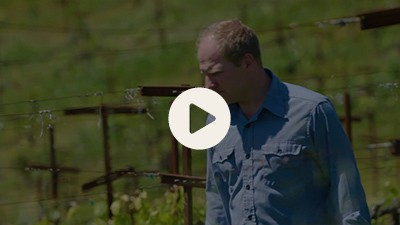 Here, we work with heritage Pinot Noir selections growing on rolling hills of gravel soil. Native-yeast fermentation in small batches with 30% in new French Oak. 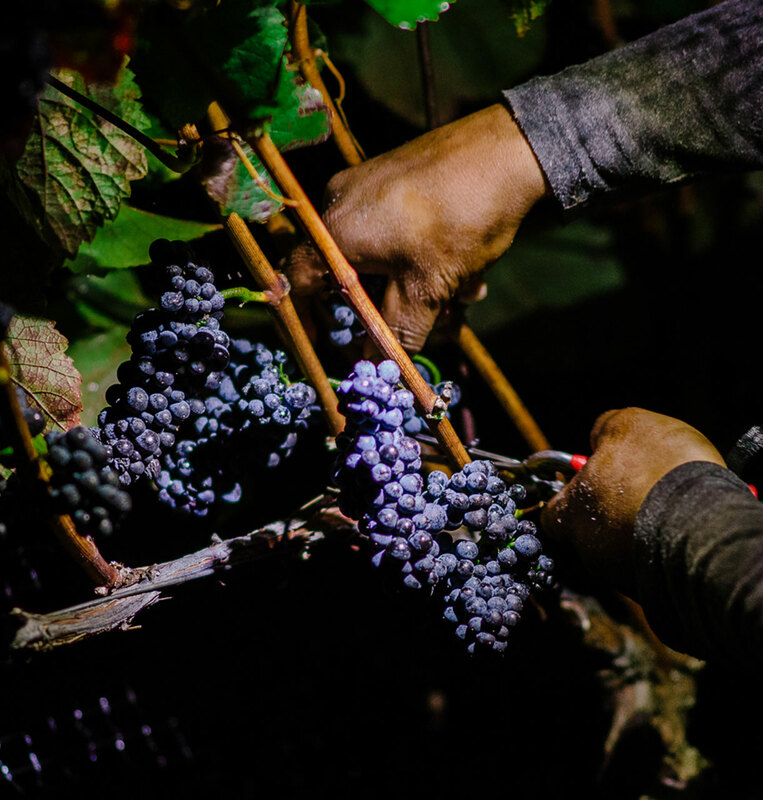 18 months of [simple_tooltip content=”French term for the progression of wine from fermentation to bottling. Similar to the English term upbringing.”]élevage[/simple_tooltip]. 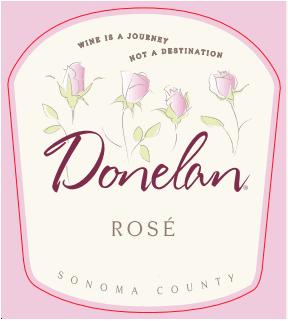 Intoxicating plum and dark cherry notes predominate in the nose elevated by baking spice. 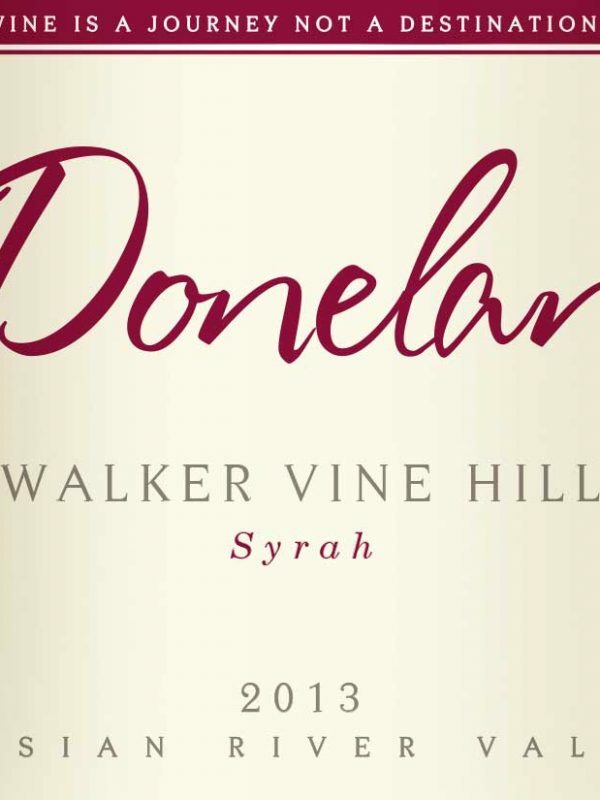 The palate delivers a savory power framed by supple tannins. Glazed duck breast with Chinese five-spice.